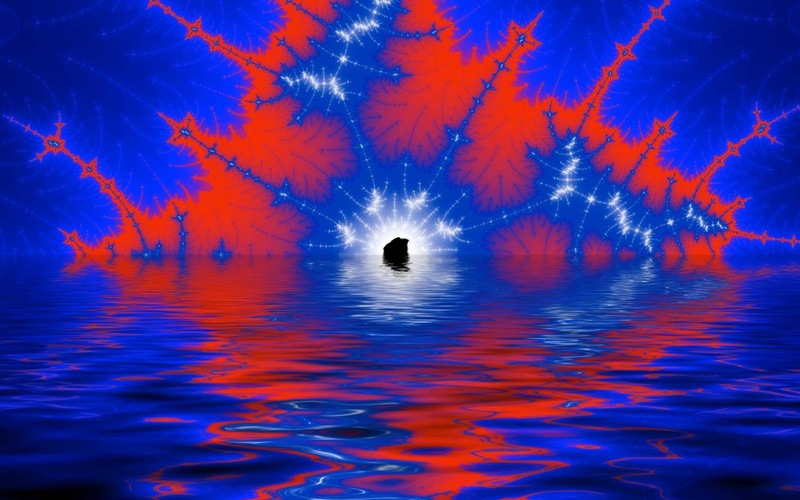 Here's my latest wallpaper, a zoomed in Mandelbrot Set fractal created in FractalWorks. 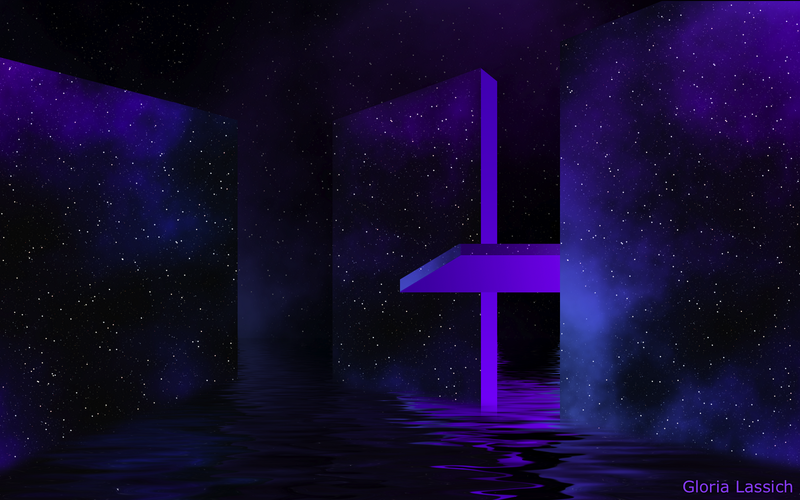 Water reflection created in Photoshop w/FlamingPear's Flood plugin. Click here for the FractalWorks Flickr group.